There is no doubt the American public loves to get something for free. Shopping at the local supermarket is a great example. Those BOGO’s – buy one get one free items – fly off the shelf as fast as the stock person can put them on. And don’t forget about those free samples found throughout the store. You know the ones. Whether it is from behind a table or actual full size marketing display, the person offering the tempting morsel encourages you to take a bit – while at the same time bombarding you with a well-rehearsed sales pitch. 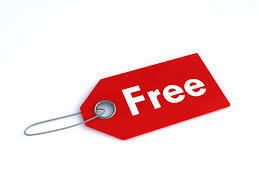 “Freebies” do have a place in consumer marketing. But there is one place where “Freebies” should not be offered – a fundraising event. 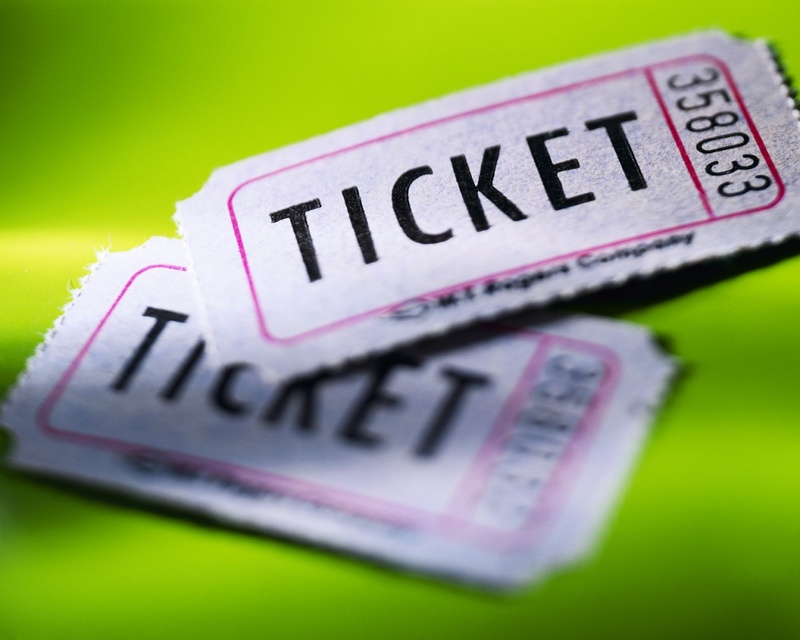 Specifically, a charity should never provide complimentary tickets to its gala. It’s great in theory, but my experience tells me it’s bad in reality. 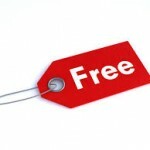 Your attendees should want to attend – not be “freebied” into attending. After all, this is a fundraiser and its main purpose is to raise money. 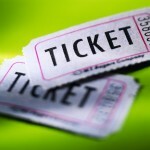 Besides, the price of the ticket helps to cover the cost of putting on the event. The charity handing out free tickets is simply like shooting oneself in the financial foot. There’s another very good reason a charity should not provide complimentary tickets. In short, people usually have as much fun as they pay for. As much as I discourage the practice, some charities I’ve worked with in the past have provided complimentary tickets to some guests. If I know who those guests are and where they are sitting I relay the information to key committee members. My purpose for doing this is so the key committee members can keep a sort of running tab on their participation and report back to me at the end of the event. What I discovered did not come as a surprise to me. Those who received complimentary tickets participated less – if at all – when compared to those who did pay. However, the committee didn’t just report the miserly in the crowd – they also reported the most generous. That’s very important for next year’s planning. One exception to this rule is if Table Captains purchase and entire table and invite their friends to join them at the event. When this occurs there is an underlying tone that there is expectation these guests will actively participate during the event. If a guest does not participate they will likely find themselves not invited to next year’s event. So, as a part-time sportsman, I’d just like to remind charities to “fish where the fish are and never attempt to fish in an empty pond.” It’s just a waste of time – and bait. In this instance, the bait comes in the form of a complimentary ticket – and the empty pond – the ticket holder.